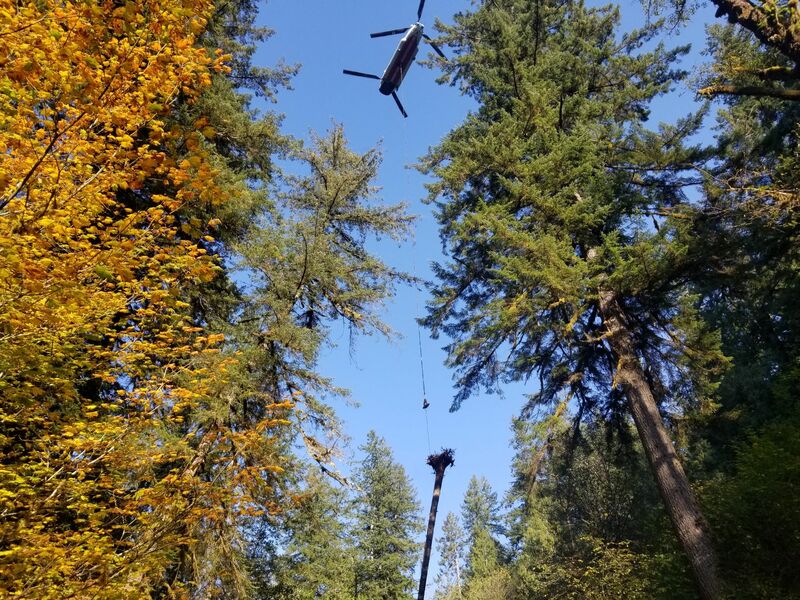 This 2018 project improved salmon habitat by using a heavy-lift helicopter to add whole trees to streams in the North Fork Siuslaw sub-watershed. 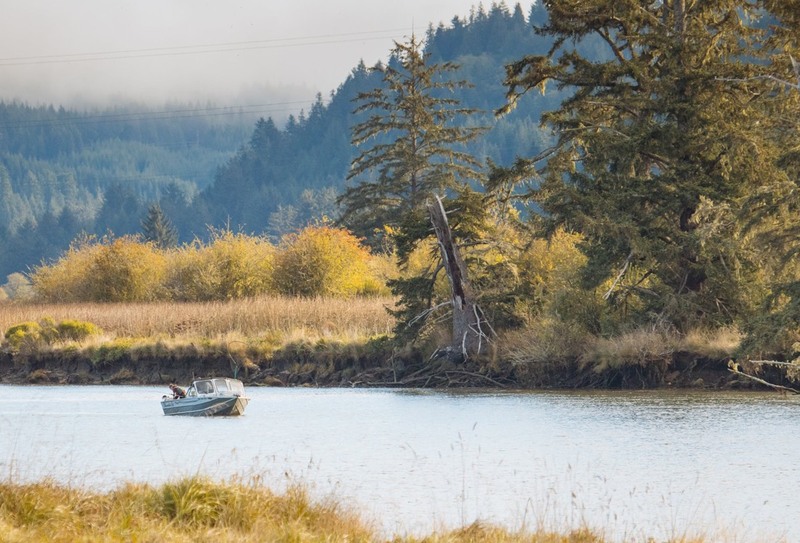 In the Siuslaw watershed of hundreds of years ago, valley bottoms were full of braided streams, running through and around live tree, shrub, and plant communities, and large downed trees and log jams. 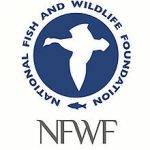 They were shady, difficult to travel through, and full of sheltered places for juvenile fish to safely spend time growing and preparing for the long journey ahead of them. Over the course of the last two hundred years, land use practices have resulted in simplification of the stream channels, often creating single channels of fast-moving water, tall banks with no vegetation, and homogenous streambed materials. 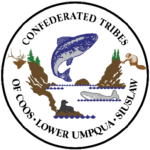 This change negatively impacted the quantity and quality of habitat supporting Coho salmon, and resulted in limitations on the population. 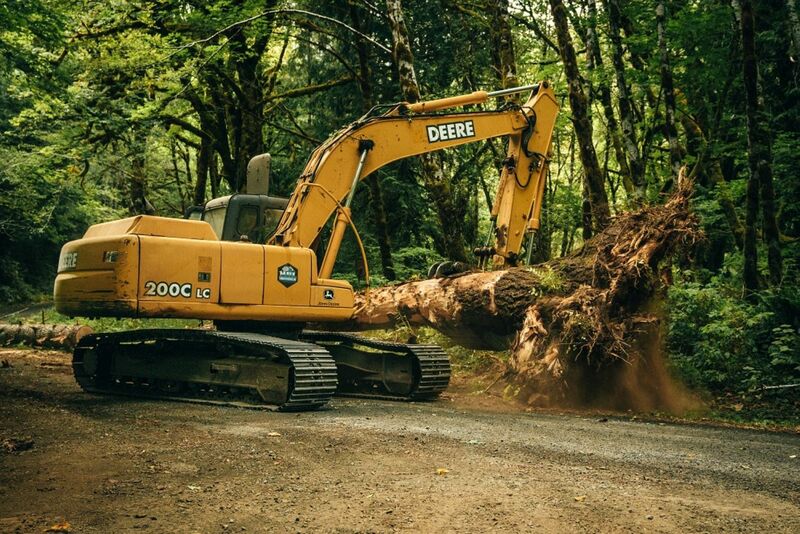 Adding large wood to streams helps complex habitat develop that is capable of supporting larger Coho populations. 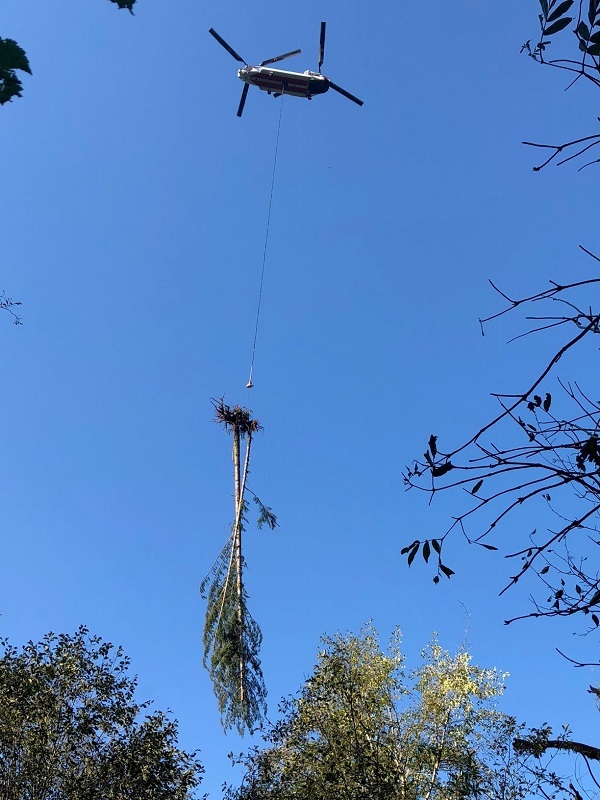 The North Fork Siuslaw large woody debris (LWD) project included placement of nearly 400 large trees, most with root wads, using a helicopter, into five significant tributary streams to the North Fork Siuslaw River: Wilhelm, Drew, Uncle, Condon, and Billie Creeks. 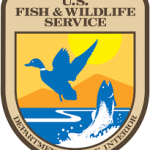 A total of approximately 8 miles of stream reaches were treated, all on national forest land. 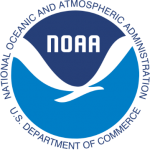 The five project area are anadromous, fish-bearing streams with high intrinsic potential for Coho salmon, and have been identified as high priority habitat restoration areas by local, state, and federal entities. 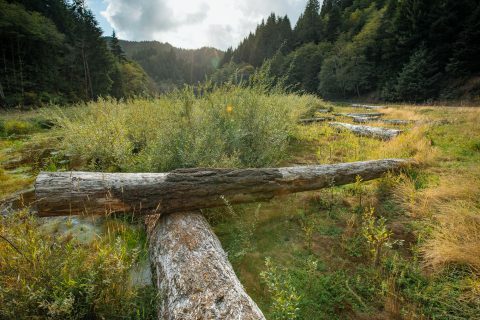 Surveys in project streams identified a lack of sufficient wood needed to create and maintain pools, retain and sort sediments, and generate connectivity with the floodplain, all key components of high quality winter rearing habitat. 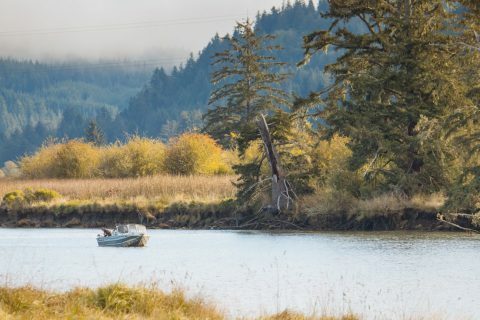 The addition of wood during this project is complemented by the land management of the surrounding floodplain and uplands, where the Siuslaw National Forest is working to develop a landscape that naturally contributes additional wood to the streams, supporting future high-quality Coho habitat. 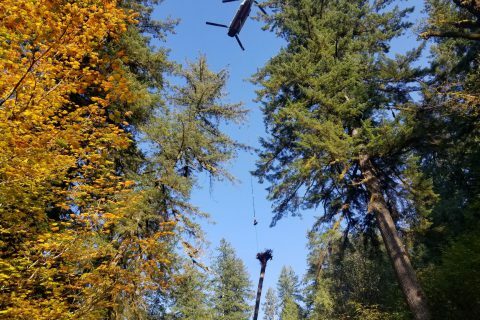 Project partners included the Siuslaw National Forest, the Confederated Tribes of the Coos, Lower Umpqua, and Siuslaw Indians, and the contractors on the project: Bateman Forestry Management, MBL Timber Services, and Columbia Helicopters.